Richard A. Sharpstein and Ari H. Gerstin have joined Akerman Senterfitt's Miami office . 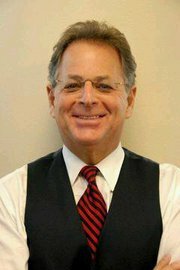 Richard Sharpstein is a shareholder in the National Litigation Practice Group and has more than 35 years of experience in the representation of individuals and corporations in diverse and complex criminal and civil litigation, in both federal and state court, in Florida and across the nation. Ari Gerstin is an associate in the National Litigation Practice Group and focuses his practice on white collar defense and government investigations, complex litigation, and insurance litigation.